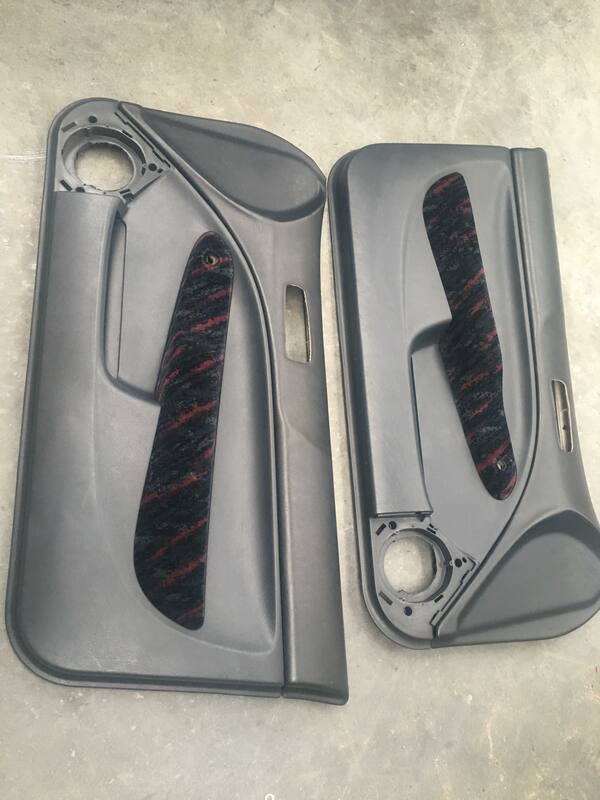 FREE SHIPPING For sale Doorpanels Manual Zenki Red Confetti. Sir Manual Red confetti Zenki Doorpanels for sale. The door panels come without the doorhandels. Straight fit on the Hatchback and Coupe 96-00 Civic. We also have Electric please see our other products. Has some spots please see the pictures.